2. Wide adaptability and most popular variety of india . 3. Good germinability and longevity. 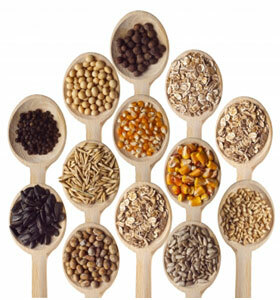 Gentex Seeds stands for sustainable development of agriculture to meet Indian and global food demand. 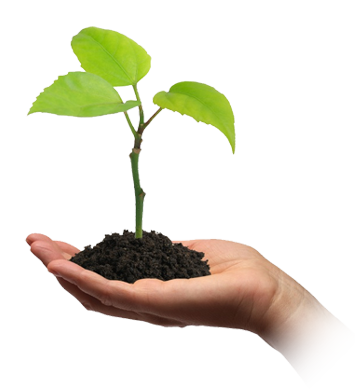 We have a Vision to maximize the production with the utilization of same resources.